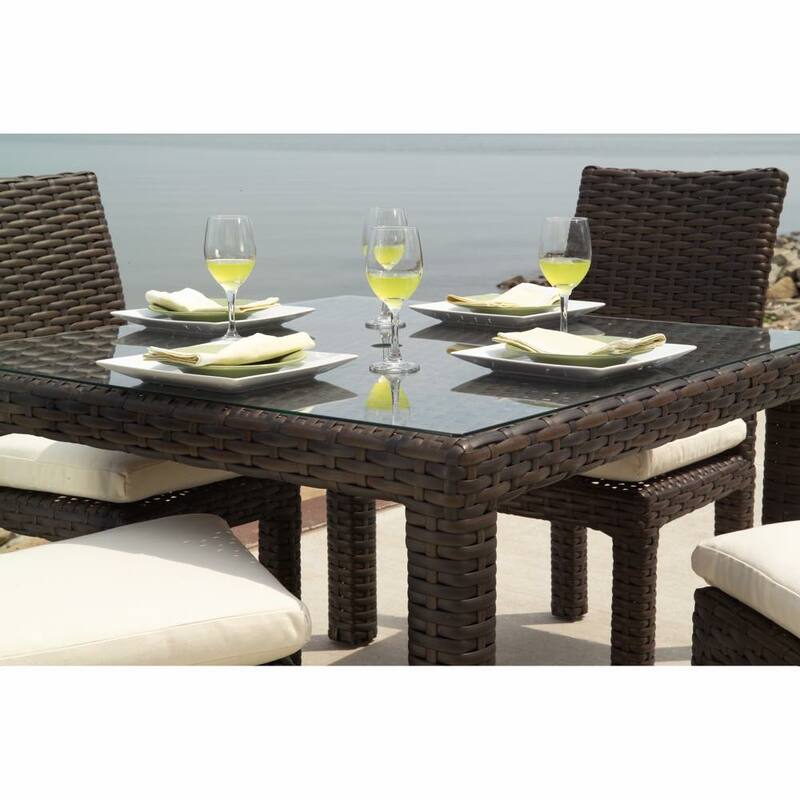 Enjoy fine dining on the veranda or just plain picnicking on the patio with this umbrella wicker dining table. 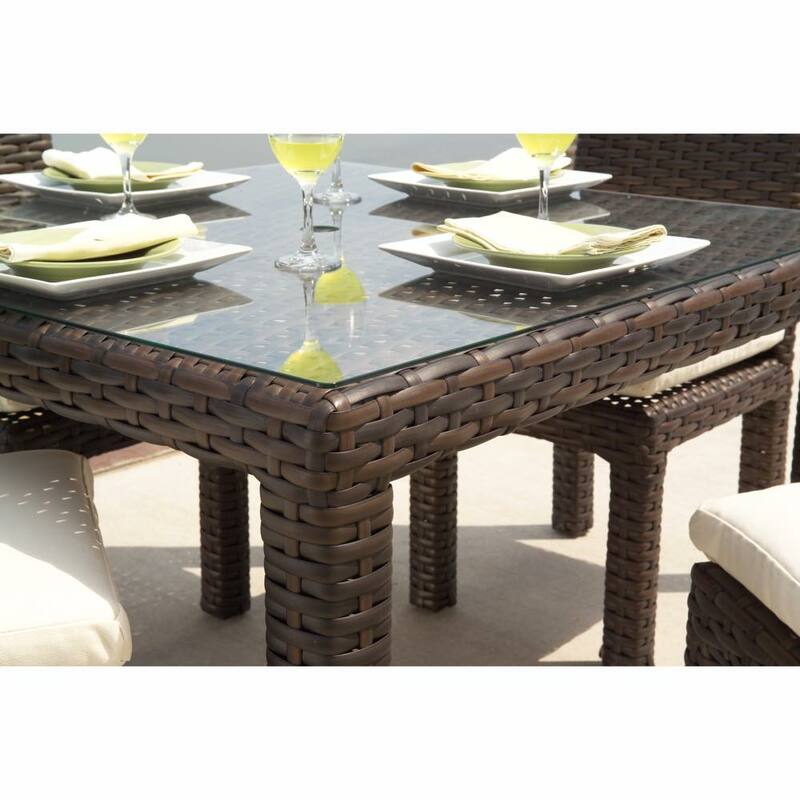 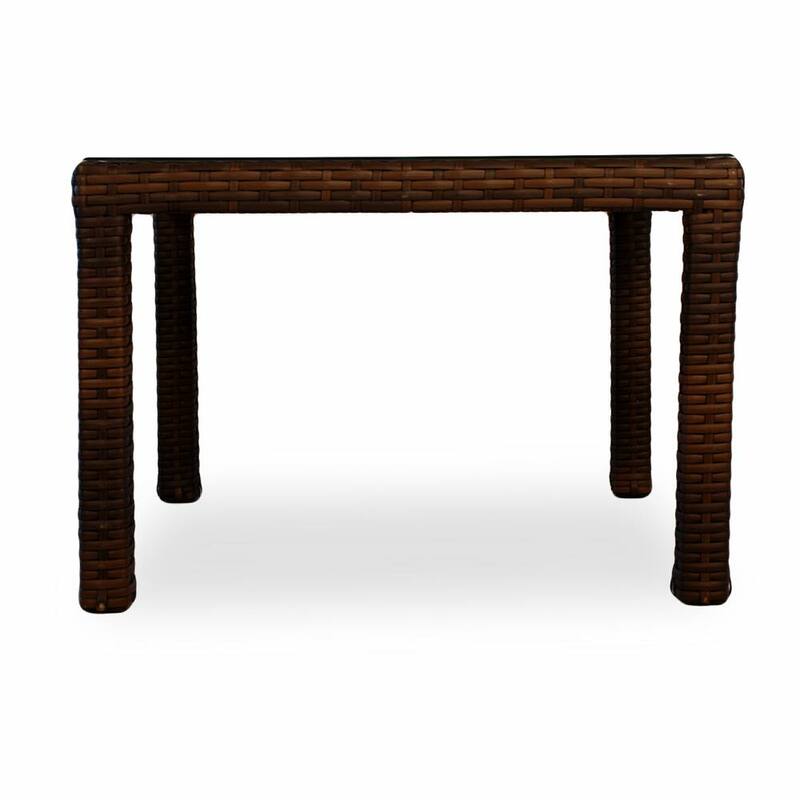 Combine this wicker table with lay-on glass top with dining chairs from the Lloyd Flanders Contempo collection for a super dining set. 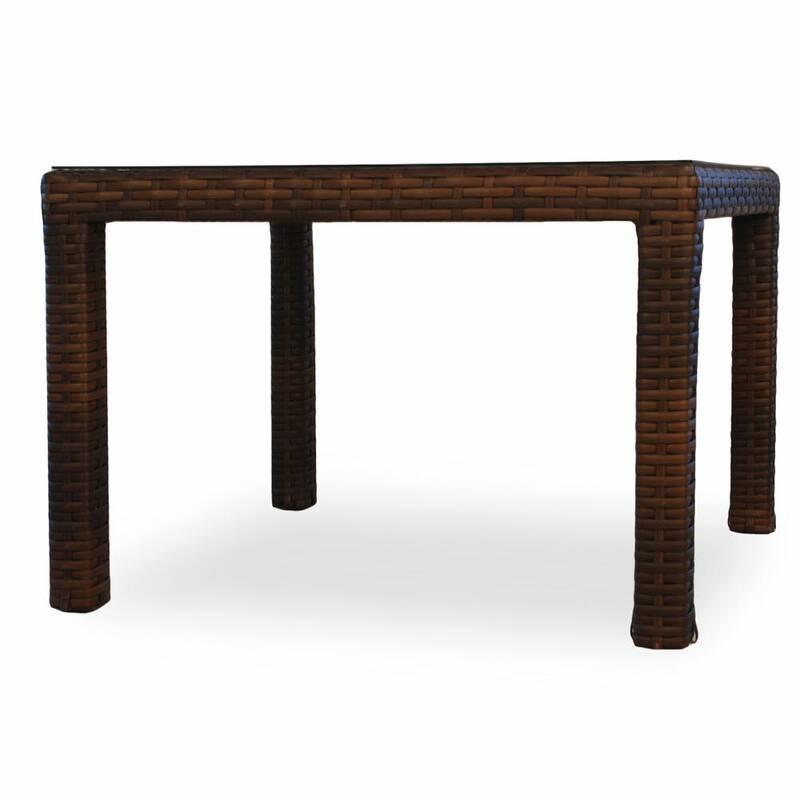 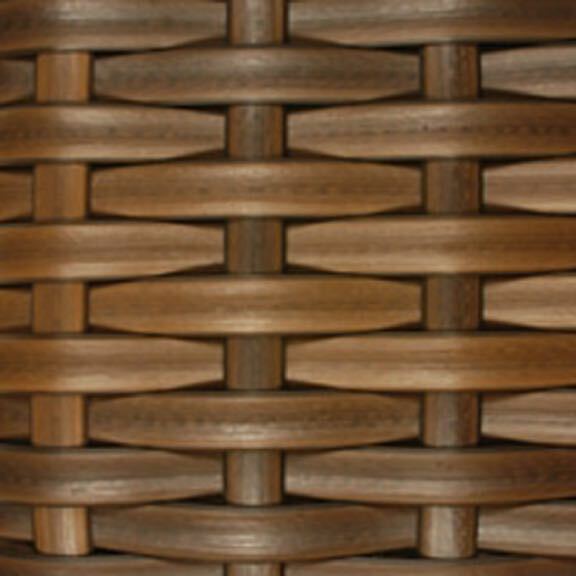 Your will have that modern look an feel for with our 100% pure virgin vinyl resin wicker that includes deep seating cushions that make you feel fabulous. 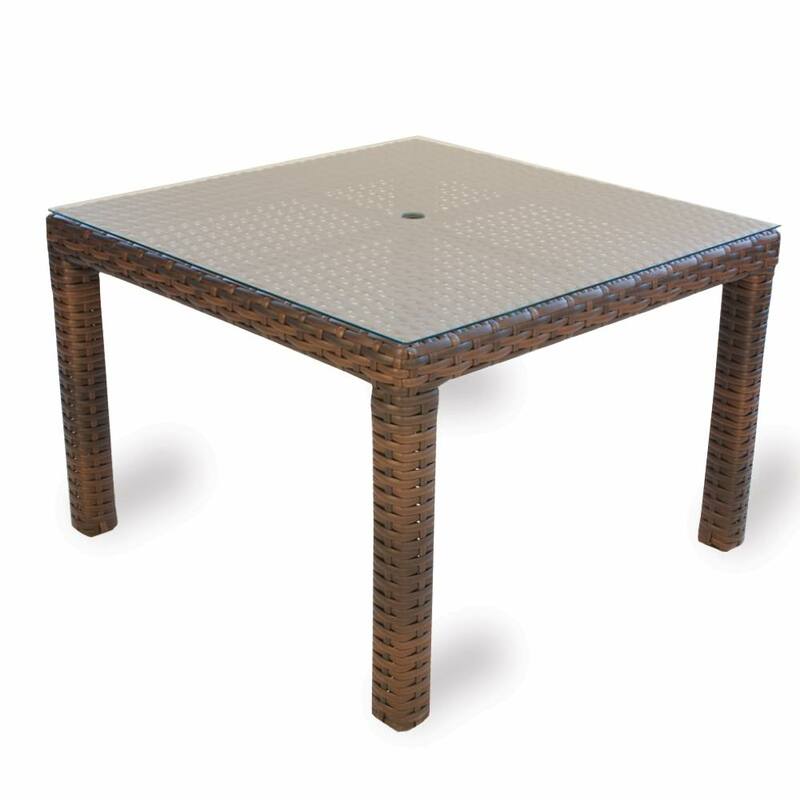 Choose from a wide variety of Sunbrella& premium fabrics.